Read the full menu from Eater Detroit. 2 Northern Lights Lounge – 660 W. Baltimore St.
3 Woodbridge Pub– 5169 Trumbull St.
4 Seva Detroit– 66 E Forest Ave.
5 Cass Cafe – 4620 Cass Ave.
6 Honest ? 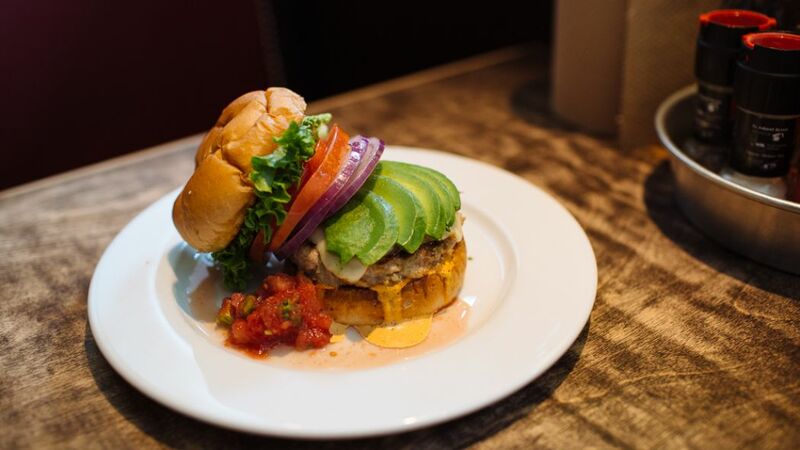 Johns Bar & No Grill – 488 Selden St.
7 The Brooklyn Street Local – 1266 Michigan Ave.
8 Mercury Burger Bar – 2163 Michigan Ave.
9 Green Dot Stables – 2200 W. Lafayette Blvd. 10 PJ’s Lager House – 1254 Michigan Ave.
11 Detroit Vegan Soul (D.V.S) – 8029 Agnes St. This entry was posted in Detroit Food and tagged Brooklyn Street Local, Campau Tower, Cass Cafe, Detroit Vegan Soul, Eater Detroit, Green Dot Stables, Honest ? Johns, Mercury Burger Bar, Northern Lights Lounge, PJ's Lager House, vegetarian. 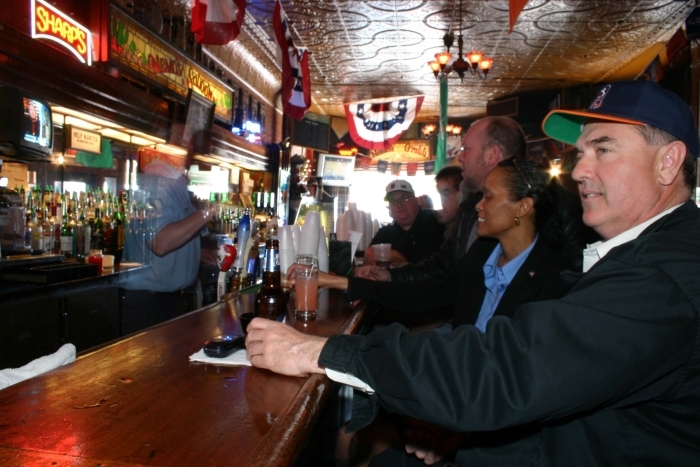 Great dive bars in Detroit? I could fill a book. 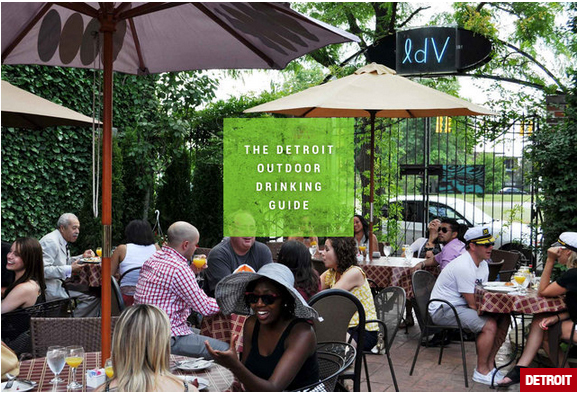 But since I probably only have your attention for the next 90 seconds or so, let me just share a few suggestions on some of the many, many best places in Detroit to commune with the locals and get a true sense of place. Dimly lit? You bet. Sticky? Maybe. But Detroit’s dive bars are always easy-on-the-wallet, root-for-the-home team and come-as-you-are. CORKTOWN – Nancy Whiskey’s Detroit … Casey’s Pub … Nemo’s bar and grill … PJ’s Lager House. Read the full article with info on each dive. This entry was posted in Bars, Corktown, Downtown Detroit, Midtown Detroit and tagged Anchor Bar, Casey's Pub, Coaches Corner, Cobo Joe's, Nancy Whiskey's Detroit, Nemo's, PJ's Lager House, The Majestic.